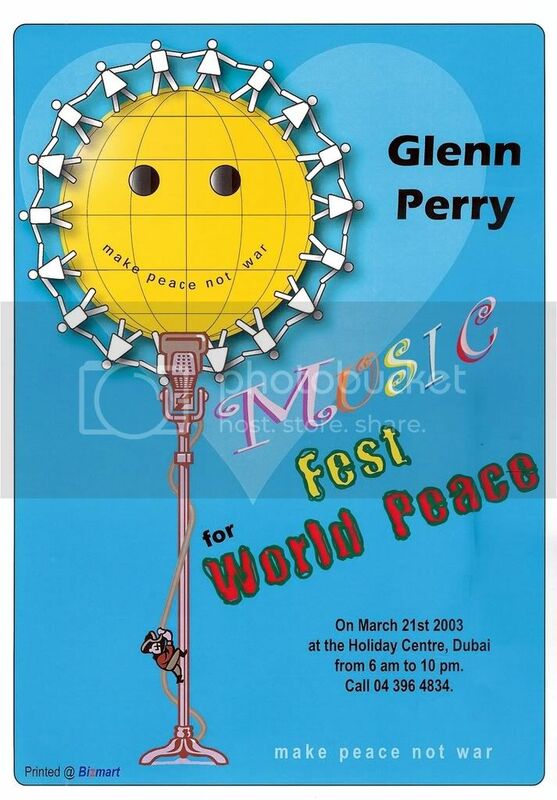 In 2003, between January to October, I worked with Glenn Perry in creating posters, ads and press releases for his concerts in Dubai. Though I’m only an amateur designer, I suited Glenn’s purpose well. Reproduced here is the first of the posters that I had designed. The time was around when the 2nd Gulf War was about to start. War drums were sounding. 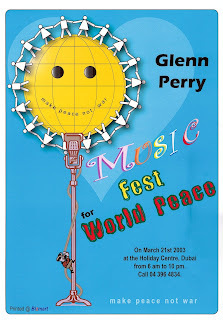 Glenn Perry had to do a Peace concert. In my discussions with Glenn, he mentioned ‘World Peace’ a lot. When I was trying to visualize a solution….I remembered the Smiley icon that was famous in the 60’s antiwar protests. I found the vector “World” icon.I added eyes to it and made Glenn’s slogan “make peace not war” as the smile! Then I also remembered another Unity symbol of people holding hands. I created the man and woman icons in AI9 and had them circling the globe. 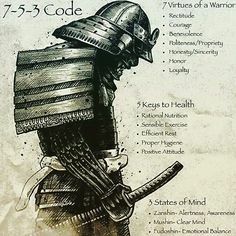 So this illustration took care of the “World Peace” part of the communication. Now what about music? I browsed through all the available vector clips in the AI9 library. I found the cool looking mic and stand with a cowboy climbing up the wire…looked like George Bush! And there…that completed the imagery. I also worked a bit trying to select the right fonts and colours that potrayed the mood of the communication. I found a heart vector and added it at a lower opacity in the background blue to symbolise spiritual love. The same poster was adapted for the press ad. Glenn loved it. A few text corrections were made and it went into print. have you done any POS for FMCG products ?